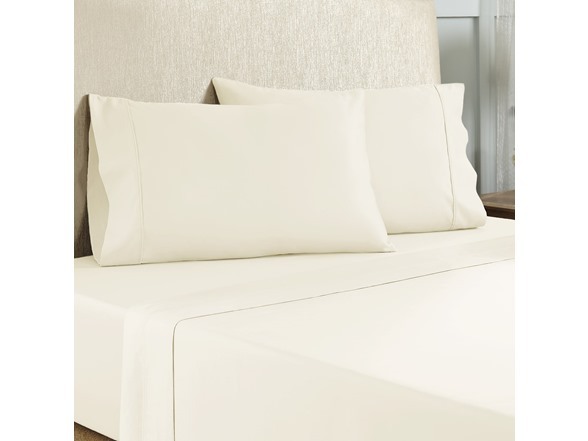 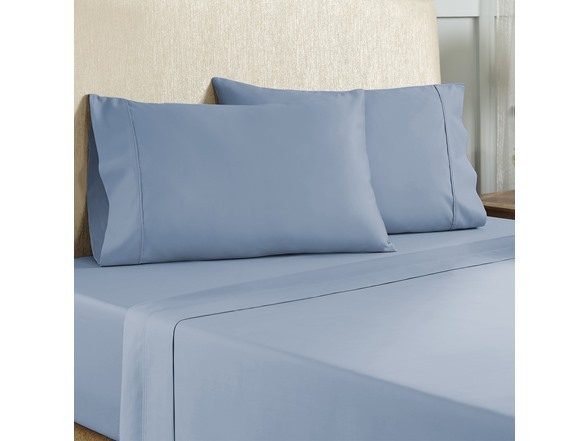 These 1800 Thread Count sheets set with piping on hem are made of a blend of cotton and polyester, making them incredibly comfy. The beautifull hem details give them a luxury look that fits in beautifully with your bedroom decor. 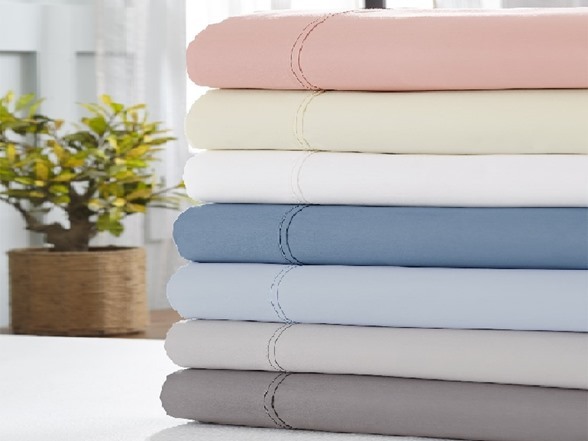 Even if you can't spend the whole day in bed, you'll be eager for an early bedtime when you get home, and it's all thanks to these gorgeous sheets. Care Instruction: Recommended - Machine wash gentle cycle with cold water. 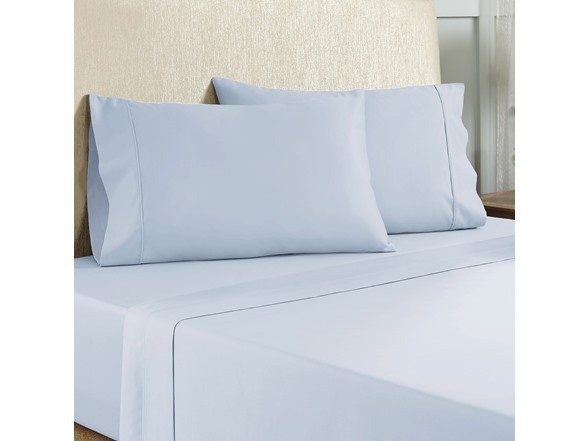 Sun dry or low tumble dry.